The summer program provides students with an opportunity to focus on Arts, Science, Sports and Nature and is available in two sessions. 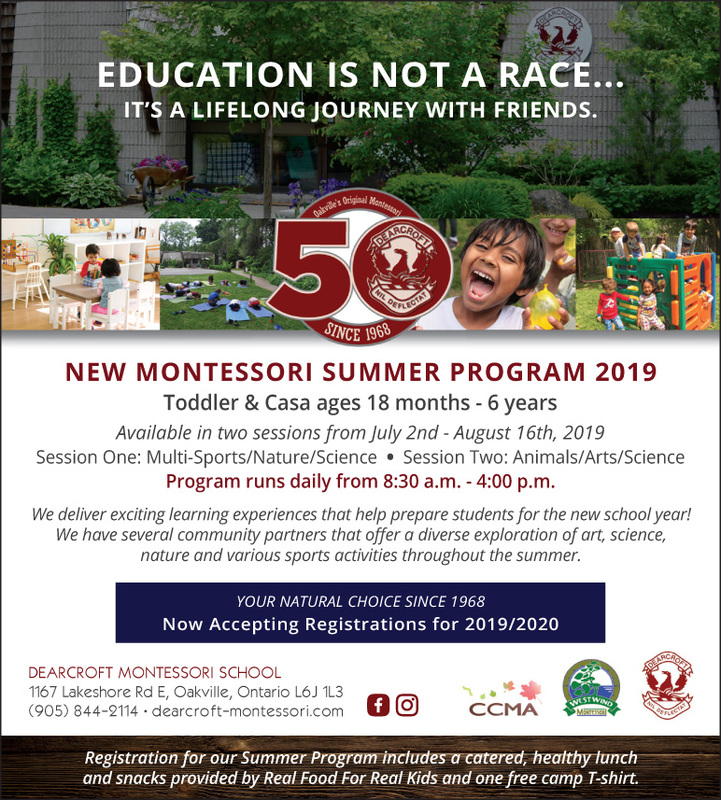 Each Session is comprised of fun physical activities that encourage hands-on exploration to create, explore and experiment in a safe and caring environment, as well as offering the Montessori principles in a multi-age group setting. We have several community partners that offer a diverse exploration of art, science, nature and various sports activities that will happen throughout the summer. The price includes a catered, healthy lunch and snacks provided by Real Food For Real Kids and one free camp t-shirt. If you are interested in registering your child/ren please let Catherine DeBorba know and she will email you the registration package.